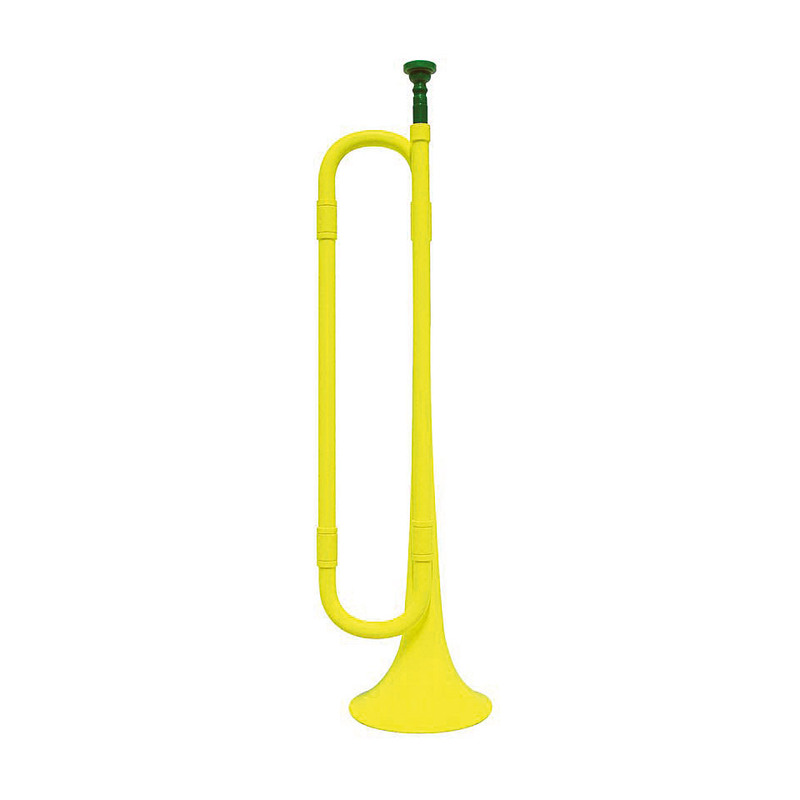 The Signalhorn "Collins Bugle Trumpet" is completely made of plastic and available in different colours. The included mouthpiece is also made of coloured plastic. The tuning of the instrument is B (H), which results from the total length of 50 cm. 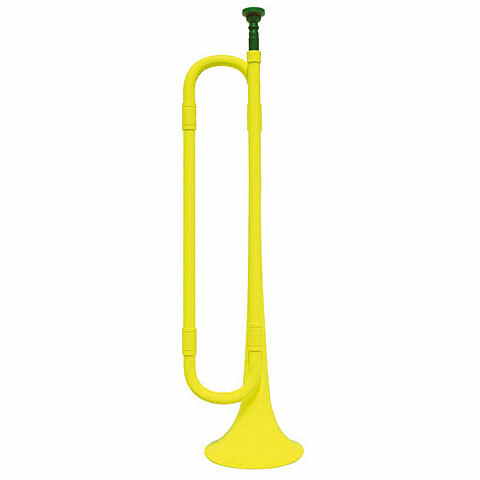 The Collins Bugle Trumpet is particularly suitable as a favourable signalhorn variant for trying out, as Gag or simply "just for fun. "